This antique store in Bristol took severe damage from the Hurricane Michael. Patronis says close to 98,000 insurance claims have been filed following the hurricane, and he expects that number to grow. He also says more than 3,000 claims have been filed with the non-profit Citizens Property Insurance Corporation. 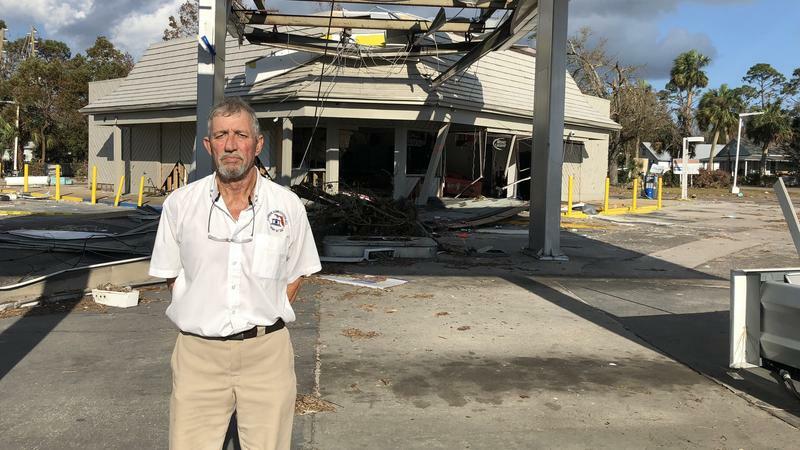 Teams from the CFO’s office are joining with representatives from Florida Insurance Commissioner Dave Altmaier in 10 of the hardest-hit counties to help those seeking information. Patronis is also urging banks to waive fees for things like late credit card payments for those affected.